Interested in taking a trip with Aquatic Adventures? Check our availability and rates below. Aquatic Adventures attempts to keep its schedule accurate at all times, as spaces fill or become available throughout the year. Please do contact us with all dates that you're interested in experiencing the Silver Bank in 2020. Even if the schedule shows "sold out,” we may still be able to eventually accommodate you. Please keep in mind that anytime throughout the season is an excellent time to experience the Silver Bank. 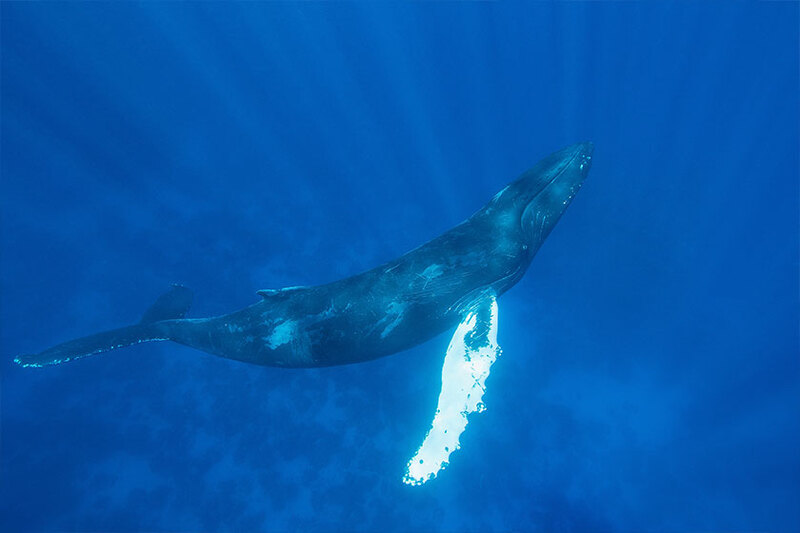 Humpback whales start to arrive in the Dominican Republic in December and leave at the end of April. 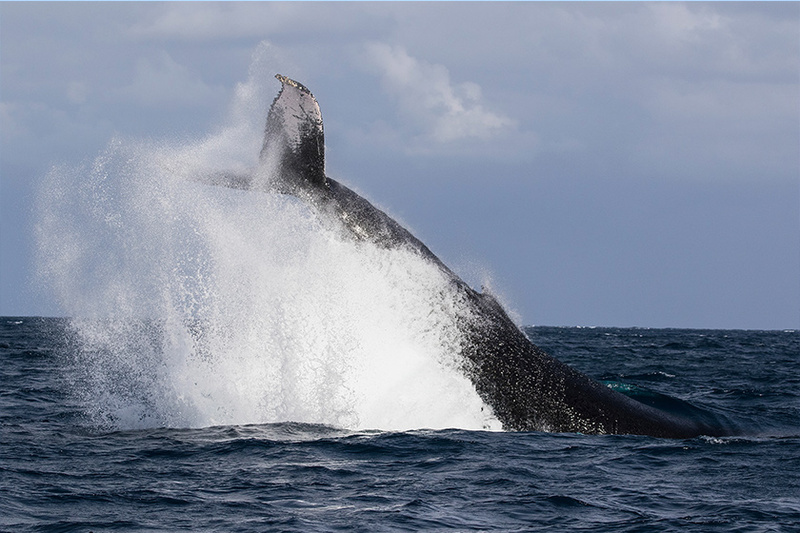 There are plenty of whales anytime throughout the season, and we have the expertise to find and work whales regardless of when you visit. 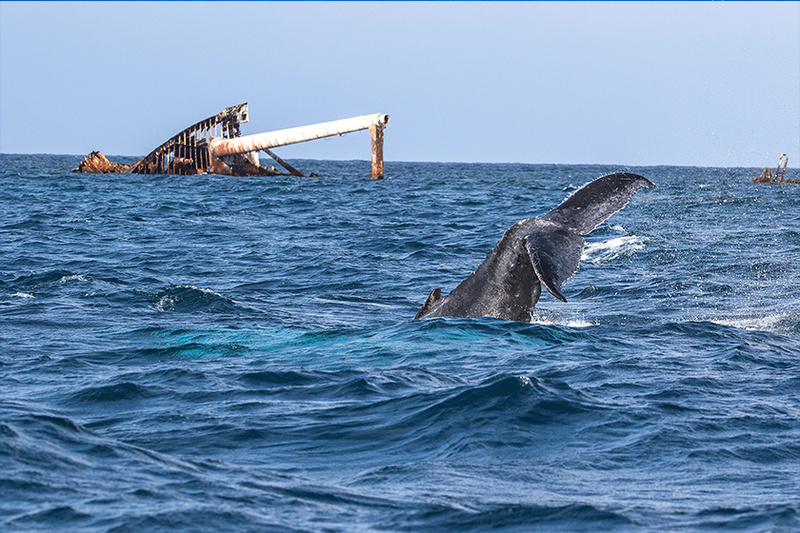 Reserving your space now for the 2021 season assures you of the week of your choice and the opportunity to visit the Silver Bank with the most experienced whale watching team in the area. No matching events listed under 2019. Please try viewing the full calendar for a complete list of events. 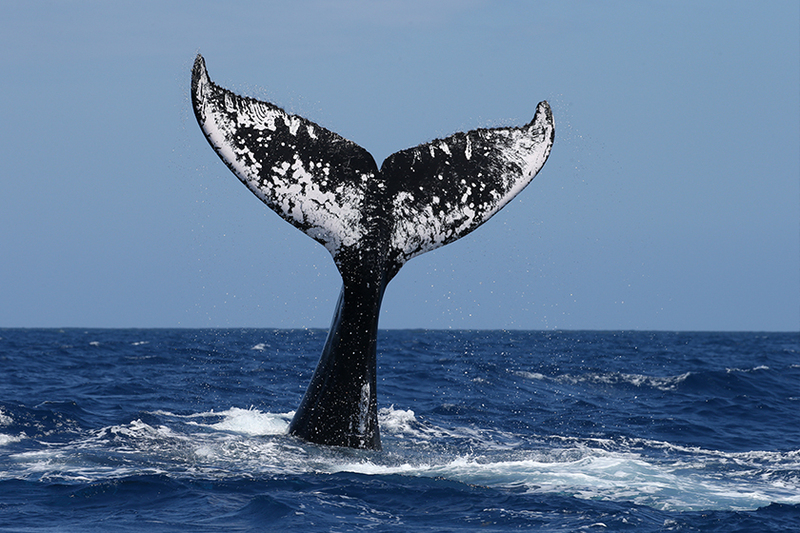 The “Whales of the Silver Bank” expeditions run from January 25, 2020 through April 10, 2020; A 7-day expedition costs from $3795.00, $3995.00 or $4195.00 per person, based on your choice of stateroom. In 2021: January 23, 2021 through April 9, 2021; A 7-day expedition costs from $3895.00, $4095.00 or $4295.00 per person, based on your choice of stateroom. Each expedition is 7 days in duration, including your arrival day. 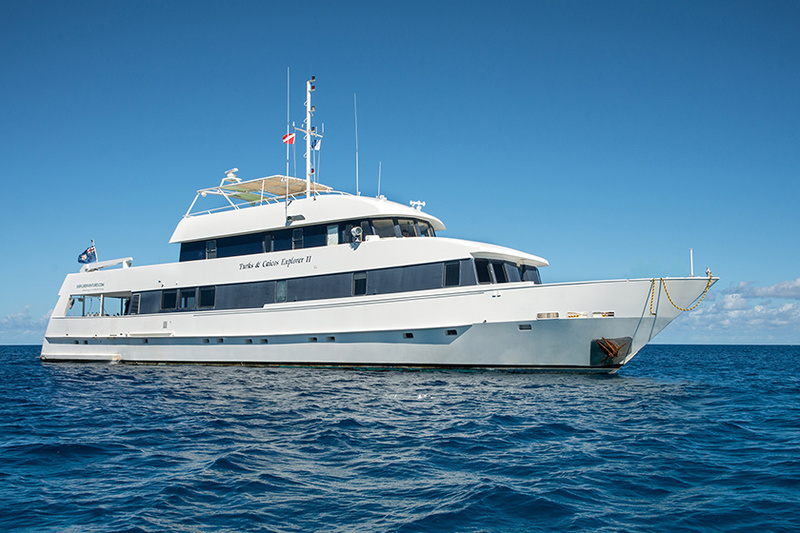 A 7-day expedition gives you 5 days on the Silver Bank with a minimum of 4 1/2 days of tender time. In addition, there is a $400.00 cruising & sanctuary fee and a $400.00 port and fuel surcharge (the latter to be paid on-board in cash). All staterooms are double occupancy. All activities, all meals (except Friday night), snacks throughout the day and evening, all coffee, tea, juices, and alcoholic and non-alcoholic beverages. Premium liquor is not provided, but if you have a favorite, please feel free to bring it with you. Linens, towels, shampoo, conditioner and liquid soap are all available and included. Airfare to and from your terminal port, transfers to and from the ship or to and from hotels, land tours or bus stations, excess baggage charges, departure taxes at airport, cruising, port & sanctuary fees, fuel surcharge, Friday night dinner (unless on an extended week), equipment rental, vacation videos, sundries, and gratuities (15%-20%) for guides and crew. 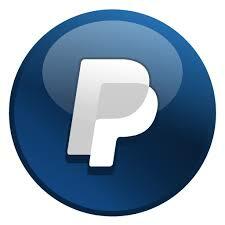 Payment in full is required 90 days prior to your “Whales of the Silver Bank” expedition. Substitution of guests is permitted with approval of Aquatic Adventures. Trip cancellation insurance is suggested and is available through Aquatic Adventures. All rates and conditions are subject to change. If payments are not received at the designated times Aquatic Adventures reserves the right to cancel your reservation, with forfeiture of all monies to date. The $400.00 cruising and sanctuary fee and $400.00 port and fuel surcharge fee is non commissionable. All payments are non-refundable.